We believe that every child, regardless of their life experiences, with the right teaching and environment, can reach their full potential. We believe that the only limits in your life are those that you impose on yourself and we have high expectations of all of our pupils. We aim to create pupils who will make a positive contribution to society. We want our pupils’ to look back fondly on their education and believe that learning should be fun. We aim to provide a firm foundation for our pupils’ future whatever it may hold. 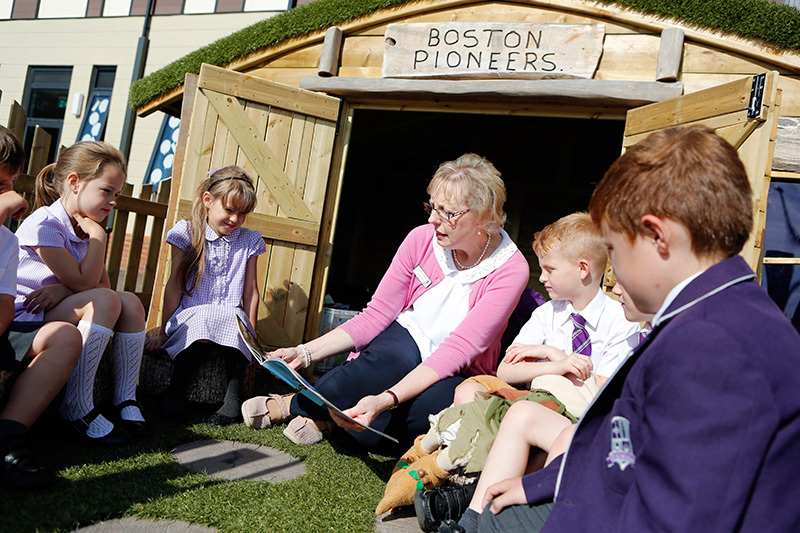 Boston Pioneers Free School was set up by a group of local educational experts in September 2013 in response to local demand. Free Schools are a form of Academy, independent of control by the Local Authority that receive their funding direct from central government via a funding agreement. However, unlike most other Academies which are schools formerly under Local Authority control, Free Schools are set up in response to what a local community wants and needs in order to improve education for children in the community which it serves.